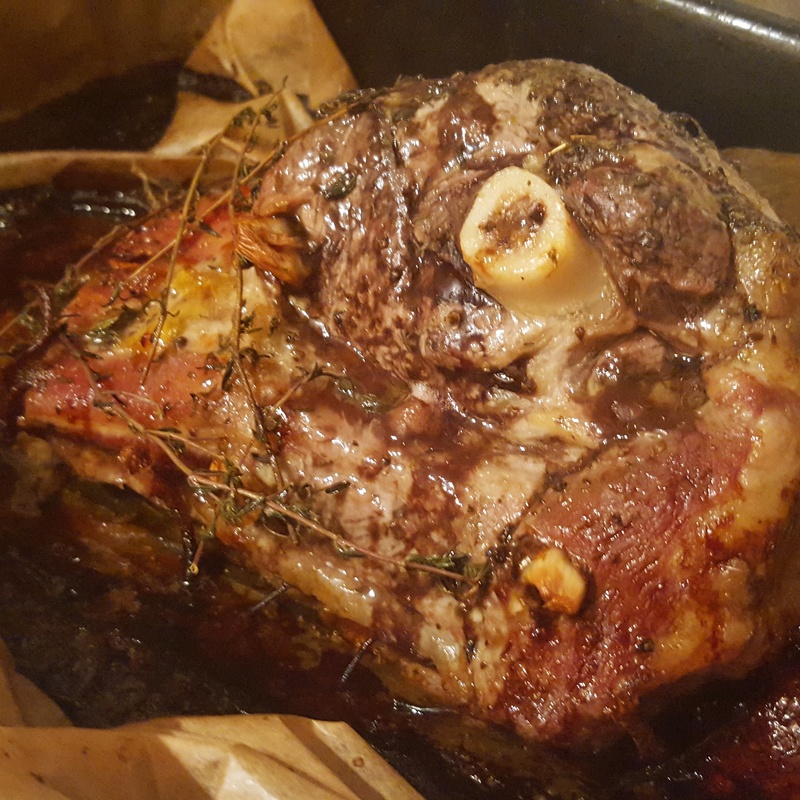 This entry was posted in Recipes and tagged garlic, herb, lamb, lamb shoulder, oregano, thyme, white wine by sotiris14. Bookmark the permalink. Such a classic combination of flavours, always a winner! So simple to do too!